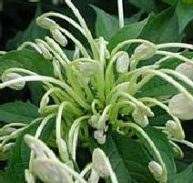 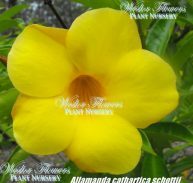 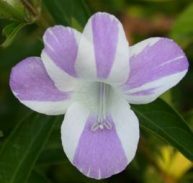 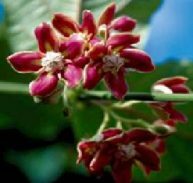 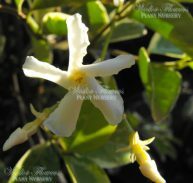 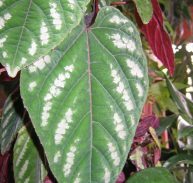 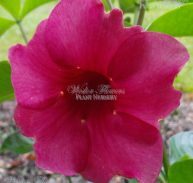 Mussaenda arcuata is a member of the Rubiaceae family and is native to tropical Africa in the montane and riverine forests. 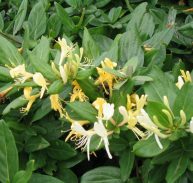 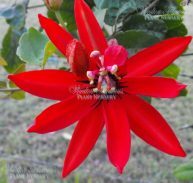 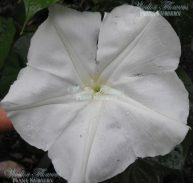 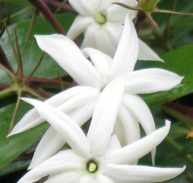 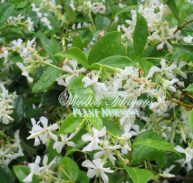 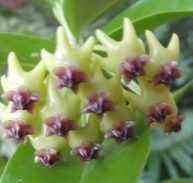 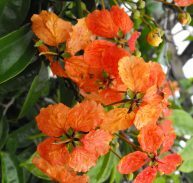 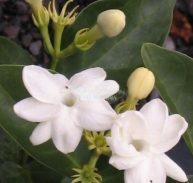 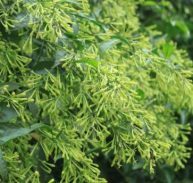 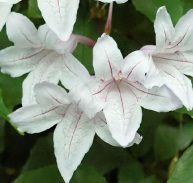 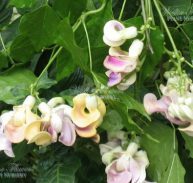 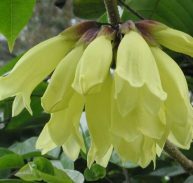 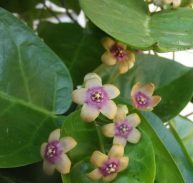 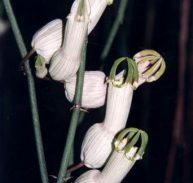 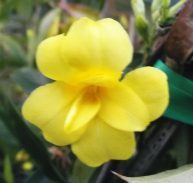 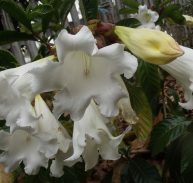 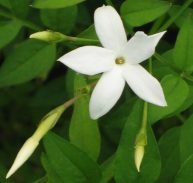 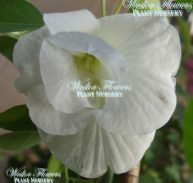 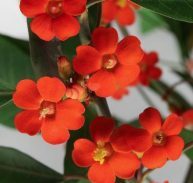 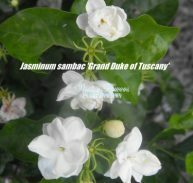 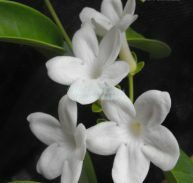 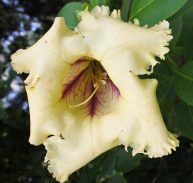 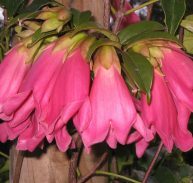 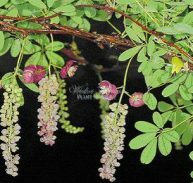 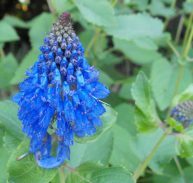 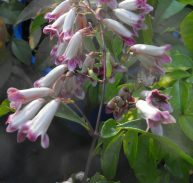 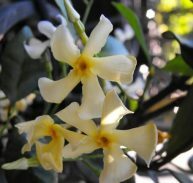 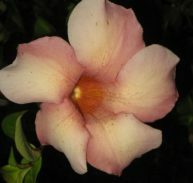 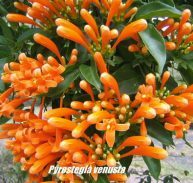 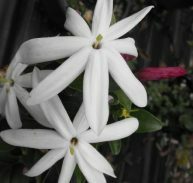 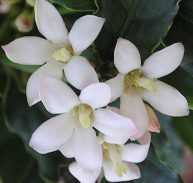 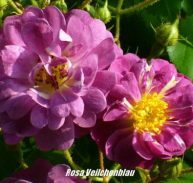 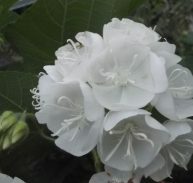 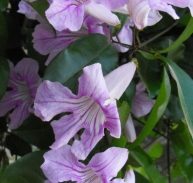 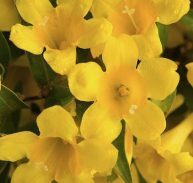 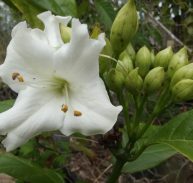 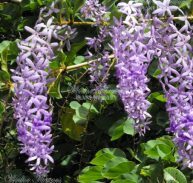 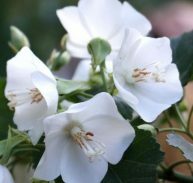 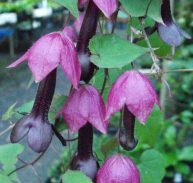 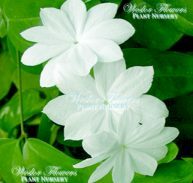 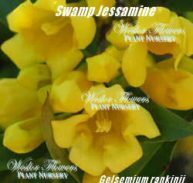 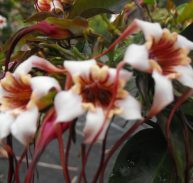 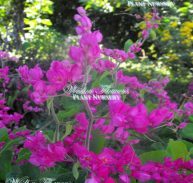 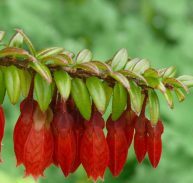 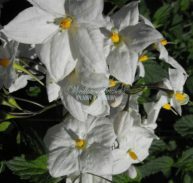 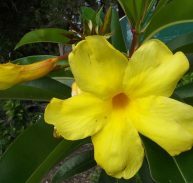 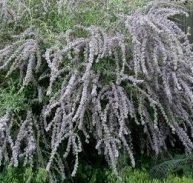 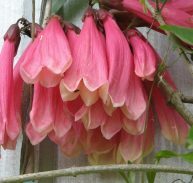 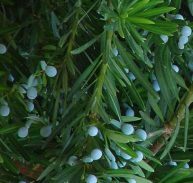 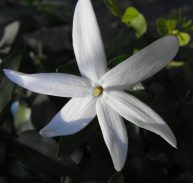 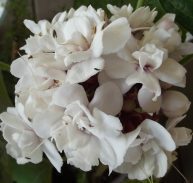 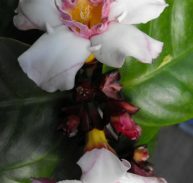 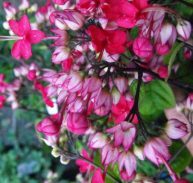 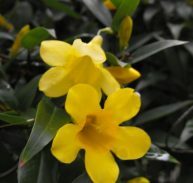 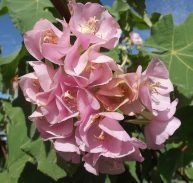 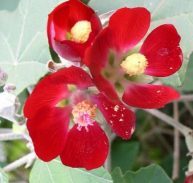 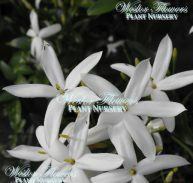 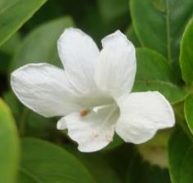 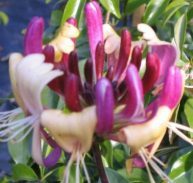 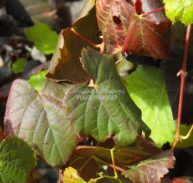 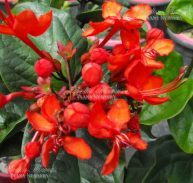 It is a shrub that grows to around 2.5 metres, the leaves are glossy green and evergreen. 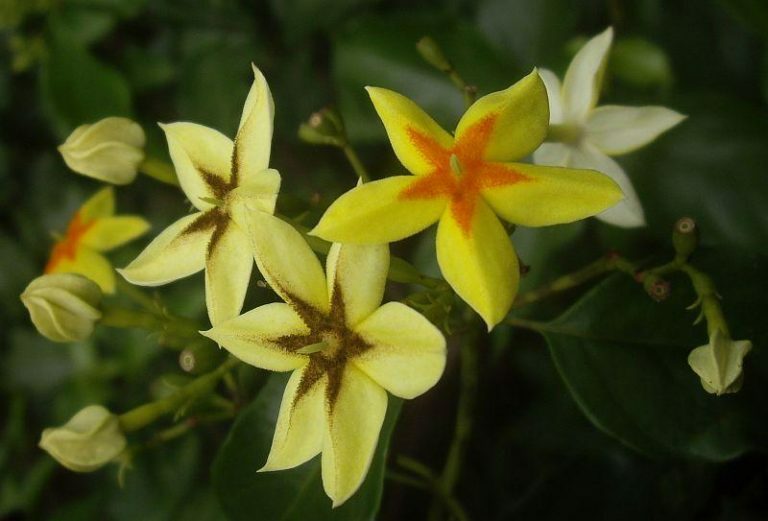 The flowers are in dense panicles that are yellow with are star shape and bright orange centre turning brown with age. 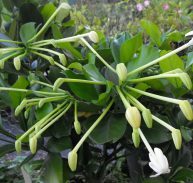 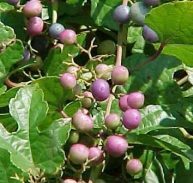 It is said that the fruit is edible. 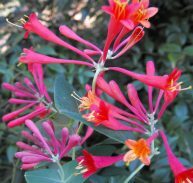 I have had this shrub for a number of years now and found it to be quite tough. 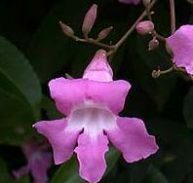 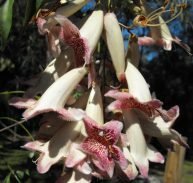 The flowering in Queensland is from late spring to late autumn. 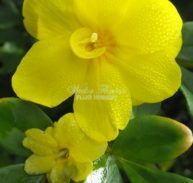 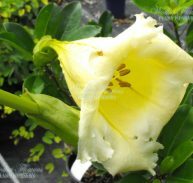 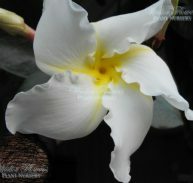 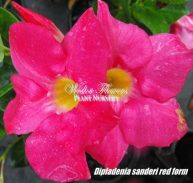 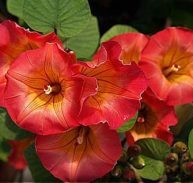 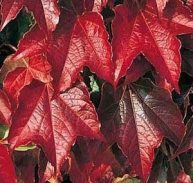 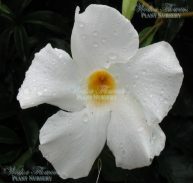 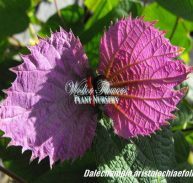 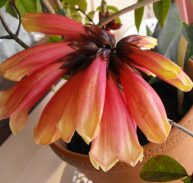 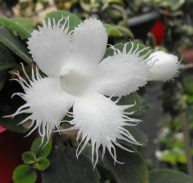 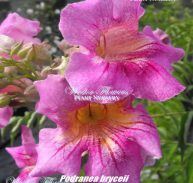 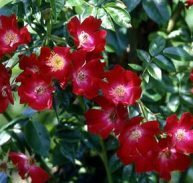 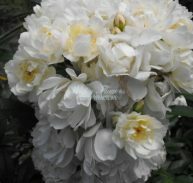 It likes full sun or light shade with average water needs. 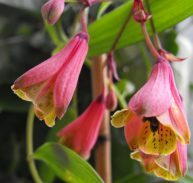 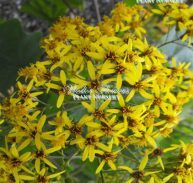 The flowers are in dense panicles that are yellow with are star shaped and bright orange centre turning brown with age. 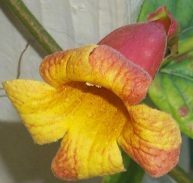 It is said that the fruit is edible.